When the wind is blowing from four different ways and nose is starting to change color like leaves on the trees, it is important to have something warm and cosy waiting for you at home. A companion to watch a movie with or an extreme scarf to survive the wintery weather – the plaid is a must have item for the season. 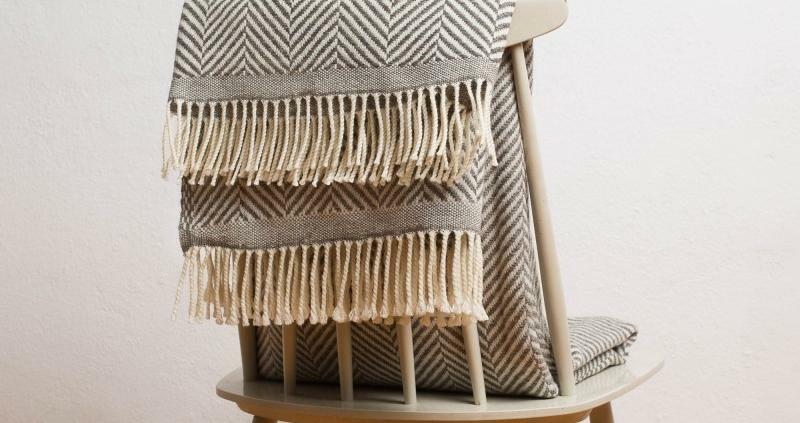 For us the “must have” means that there are quality materials used to make the throw and it also looks good. 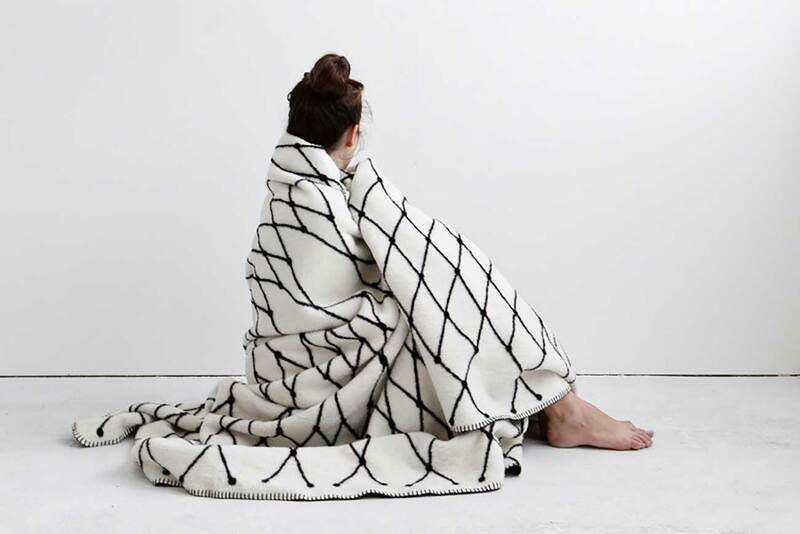 While doing the research we figured out that when it comes to blankets, one of the important things is the graphic art which makes the throw appealing and different from the others. Here are some products that catched our eyes and had the values mentioned above. 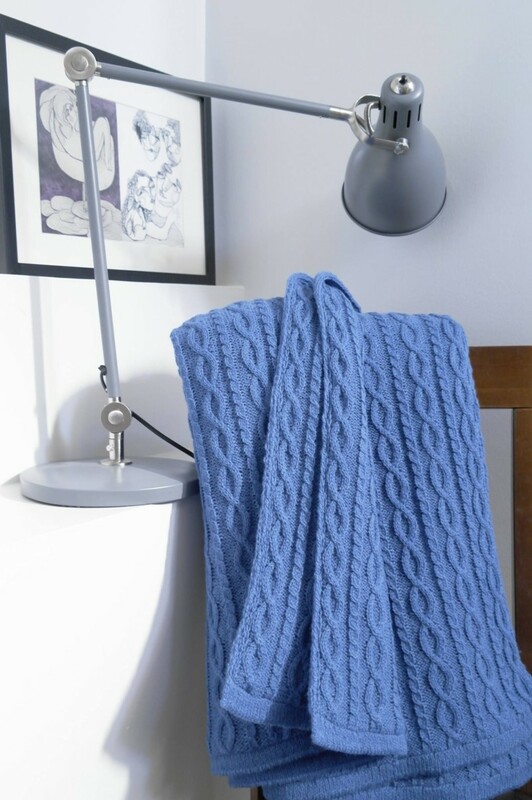 Take a look and decide which is your favorite blanket from the selection? 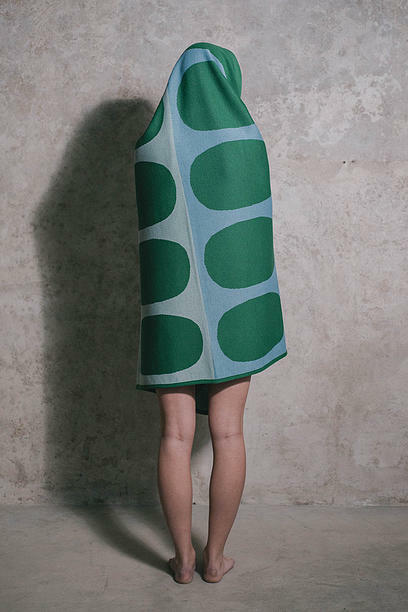 Dotti is a textile brand from Estonia. 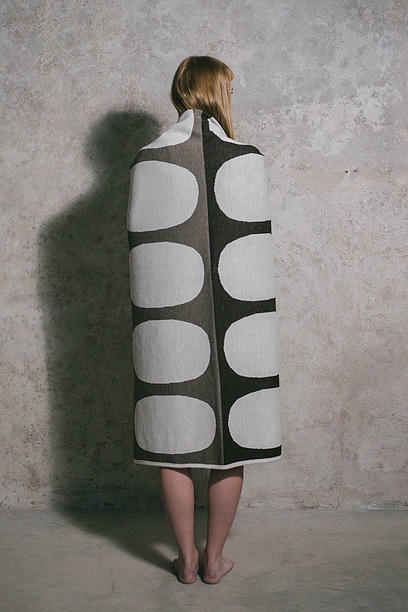 They play with big graphic patterns to create different textiles for home-decor. The big dots on the plaids compose a bold pattern, which we liked. There are some bright color combination as well as some options with more humble color schemas like black-grey-white. 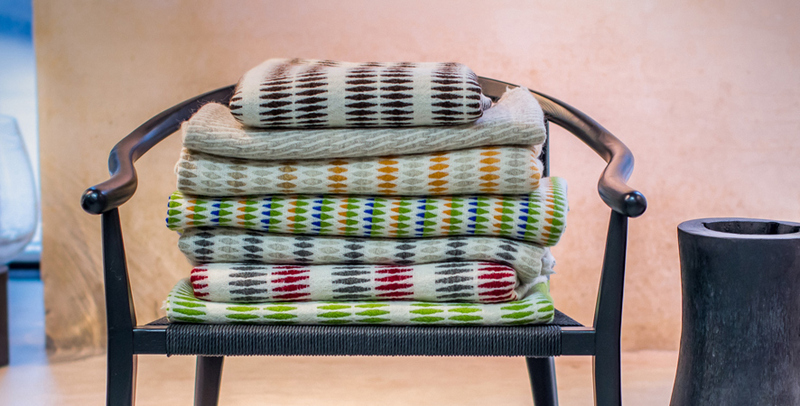 The plaids are available in Estonian Design House’s online-store, the price is from 119 €. Mare Kelpman is a true textile wizard. 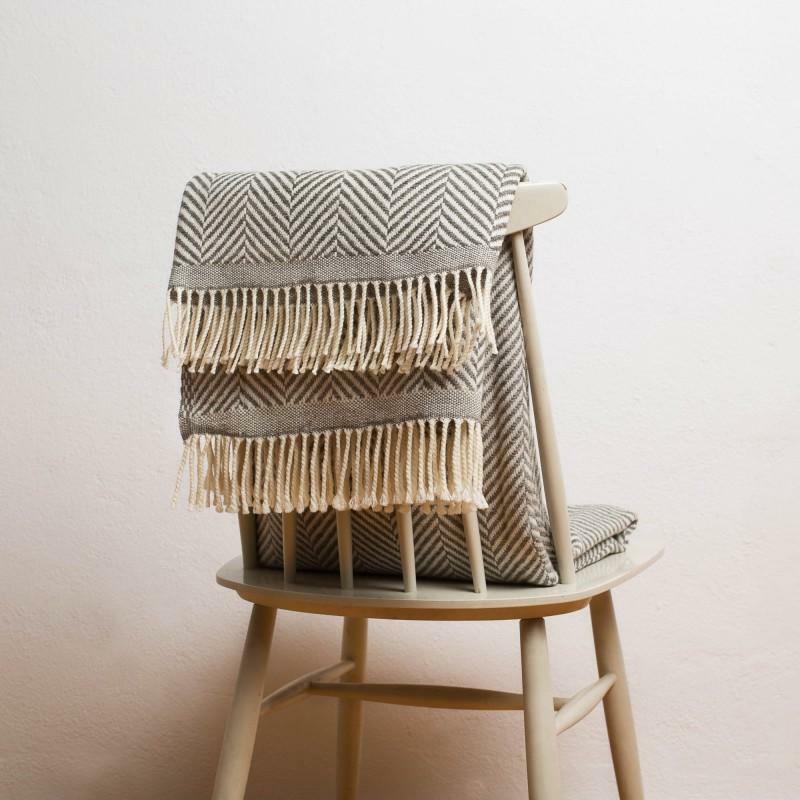 Kelpman Textile is her trademark, which values high quality and long-lasting material, small and unique editions and the use of local European producers. The use of new and innovative as well as old techniques give the textiles the original characteristics and uniqueness. 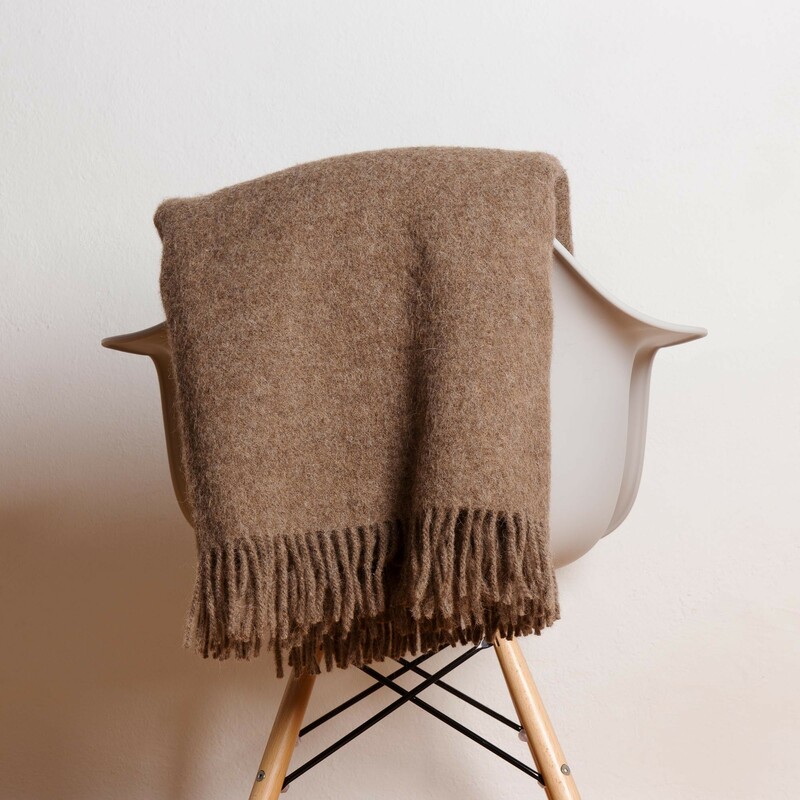 The Liana plaid_dark grey (140€), Herbal_brown plaid (190 €) and other products are available in Kelpman Textile online-shop. Woolish is an Estonian company which has been around for four generations already. In the collection they have various knittings: plaids, pillows, cardigans, hats etc. 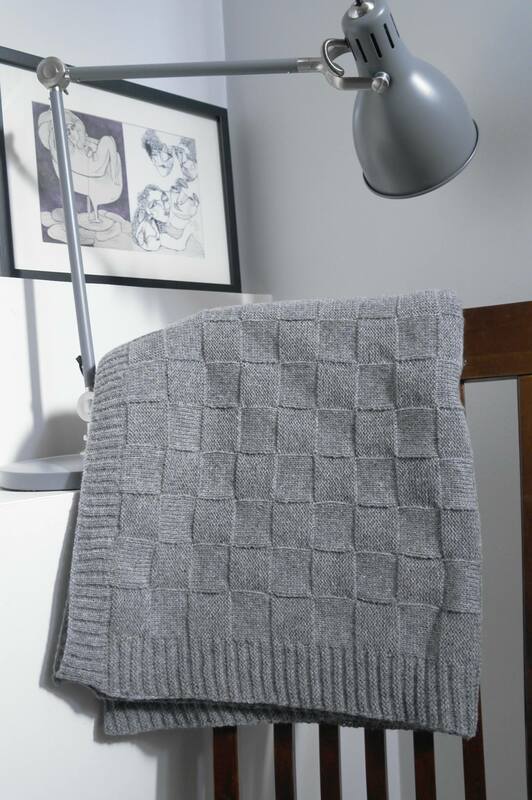 The use of classic patterns, mild scandinavian colors and 100% lambwool yarn makes them who they are – the Woolish! The plaids are available in their online-shop (the prices are from 45€ to 100€). Urbanara is a online-store originally from Berlin, but they have a UK version as well. The keywords are traditions, natural materials, good quality and affordability. 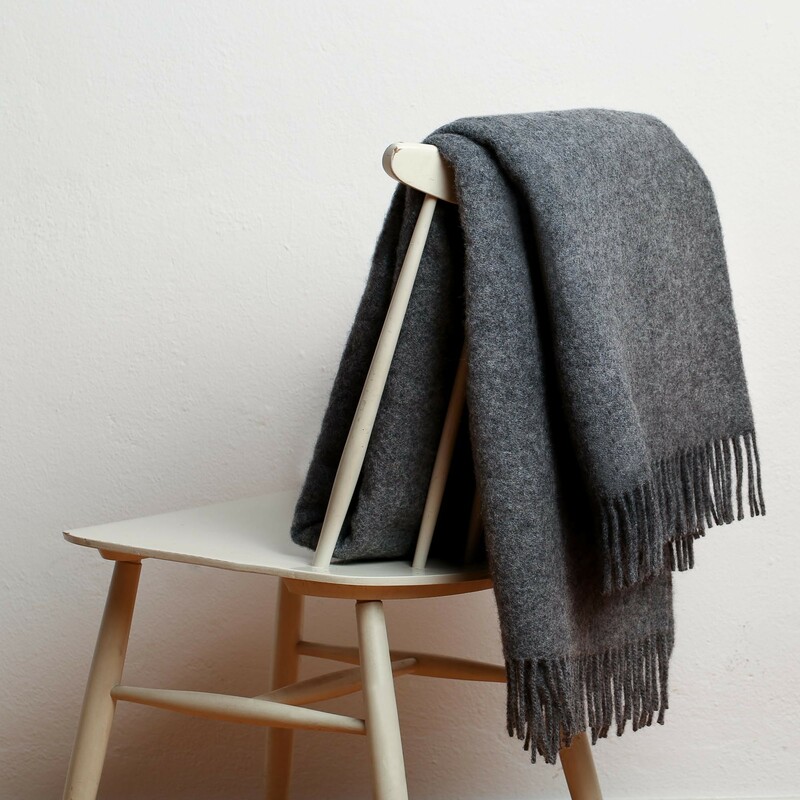 One of the most popular category is the blankets and throws, which are made in Scandinavia and New-Zealand. 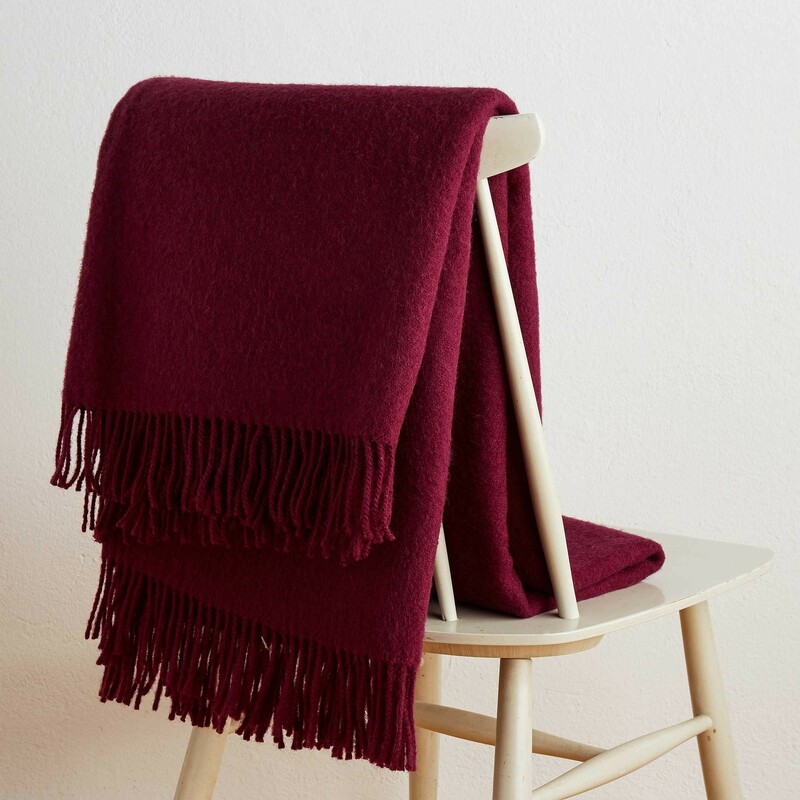 The colors, the patterns, the materials: Miramar woolen throw in dark grey (45£), woolen plaid Salla with striped pattern (69£), brown woolen Tahua (69£) and burgundy woolen plaid (45£) are available in Urbanara. Those cool graphic plaids are from Sweden. Fine Little Day online-store started as a blog in 2007. Now they have great collection of products which are happy, expressive and inspired by the Nordic nature. They are focused on organic materials and sustainable design. 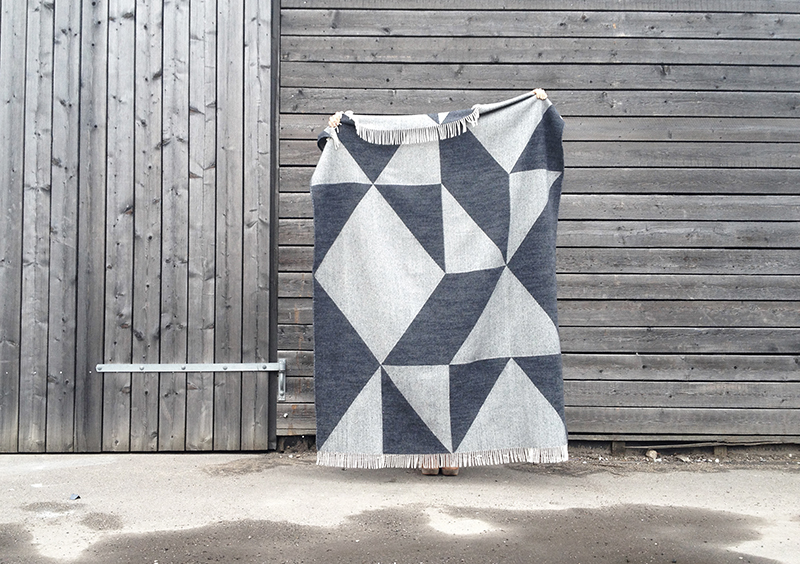 The woolen plaid with angular pattern (127 €) and cotton throw The Grid (159 €) are found here.